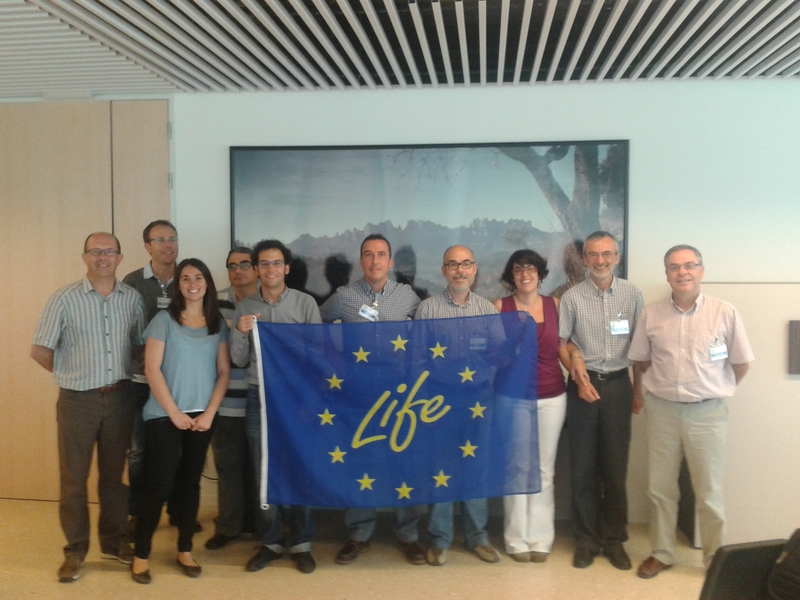 On 17th June 2014 took place the official kick-off of the RELEACH project at CTM facilities in Manresa. All the participants involved in the project: TYPSA, CBGR, PROTECMED, ARC and CTM met the whole day in order to shape the structure of the project. Following partners introduction, CTM as coordinator of the project explained the financial and administrative issues of the project, introducing the management board tasks, the consortium agreement and the procedures for reporting. The rest of the day was devoted to introduce the several actions of the project by each responsible and to put together an action plan for the following six months of the project.